This Dyson vacuum cleaner is cordless, so can be used easily in cars and anywhere else where power sockets are a problem! The long wand/stem that comes with this unit can be removed easily (another great feature for getting rid of the dirt in the car and/or cleaning the stairs). The digital motor of the Dyson means the suction is most powerful and known to be twice as powerful as the average cordless vacuum cleaner. The Root Cyclone feature means you will benefit from Dyson’s famous powerful suction. Motorised floor tool, for different surfaces such as tiles, wood and carpets. The bin container storage is 0.35l and is easy to empty using a simple click of a button. Cleaning the filter is no problem and can be accessed with a click of a button. This lightweight vacuum cleaner uses a docking station to charge. Easy to store on the wall. Easy to use in tight spaces (remove the wand). Can be used on all types of floors. Manoeuvrable, getting around those tight corners. Great for those with bad backs. 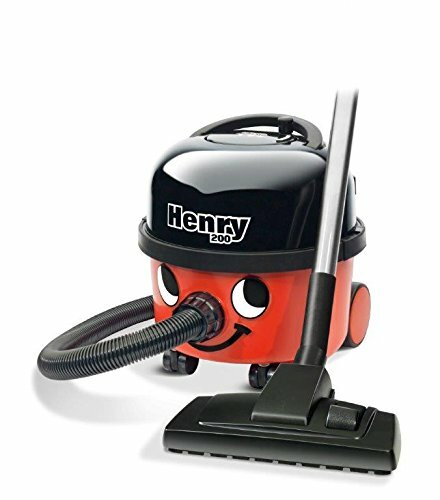 As with all cordless vacuum cleaners, the usage time is approx 15 minutes (more than adequate for this type of vacuum cleaner). You can opt for ‘boost’ mode, which is more powerful but lasts only 6 minutes. This model does not include the HEPA filter. 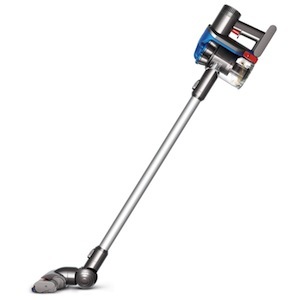 How does the Dyson Digital Slim DC35 compare to other lightweight vacuum cleaners? This is probably one of the best handheld vacuum cleaners I have seen. The best thing about it is the storage (you don’t need much space). I’m using it for my car and shed/games room. The digital slim is one step ahead of the typical vacuum cleaners available to purchase these days. 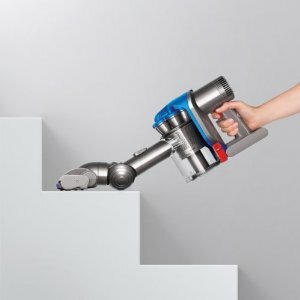 I’ve needed a hoover like this for many years as my abilities are restricted and nothing seems to fit my requirements (yes, I have high expectations). Storing the digital slim is so convenient. Dyson’s are usually very expensive, but they seem to have balanced cost with essential features.